LONGINES GLOBAL CHAMPIONS TOUR will return to the vibrant and lively city of Madrid from 1-3th May 2015. Spain’s capital city will host the 3rd event of the highly-anticipated season. 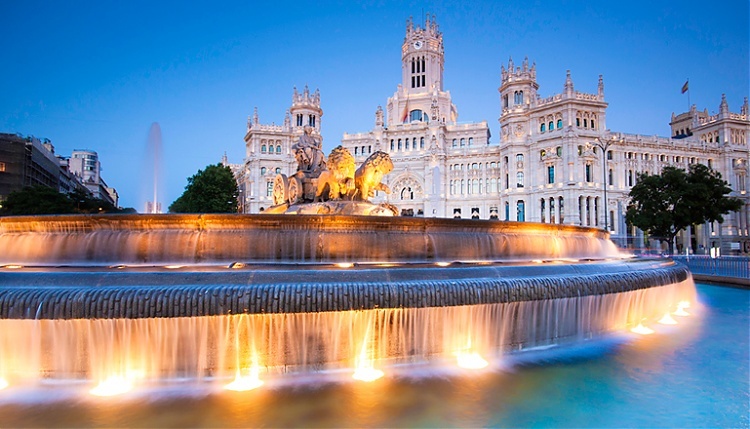 As a prestigious addition to the Championship calendar in 2013, Madrid is a globally significant capital which buzzes with sophistication and energy. Last year saw World Team Gold medalist Dutchman Maikel van der Vleuten and VDL Groep Verdi win the Grand Prix in fine style ahead of Germany's Marcus Ehning with Plot Blue in Silver and Van Der Vleuten's World Championship team mate Gerco Schroder with Glock's London in Bronze. In 2015, the Longines Global Champions Tour of Madrid Grand Prix is sure to be a hot competition!